Congratulations to Nicole M., who has won THREE bars of Happy Goats' artisanal soap - your design choice! Pretty and pink Allie. Have a serene Sunday. Have some big easy today. The Queen of Pink! 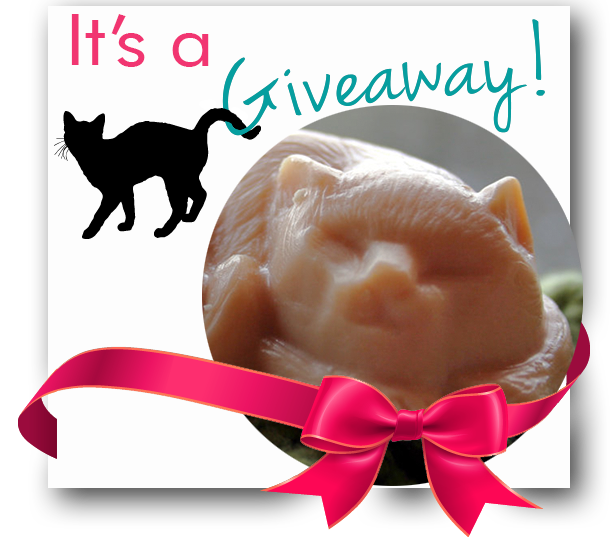 Concats to the winner of the goat soap! Oh noes! Please don't tell our staff! She said something about ribbons. Pink ribbons, do you think? That could be my mom's paw since she has on pink polish, but her hands aren't furry! National Pink Day - they need to change it to National Allie Day! Luv yous soft paws. Meez awe blue. :) Concats tu da winnew. That is a beautiful color on your nails! 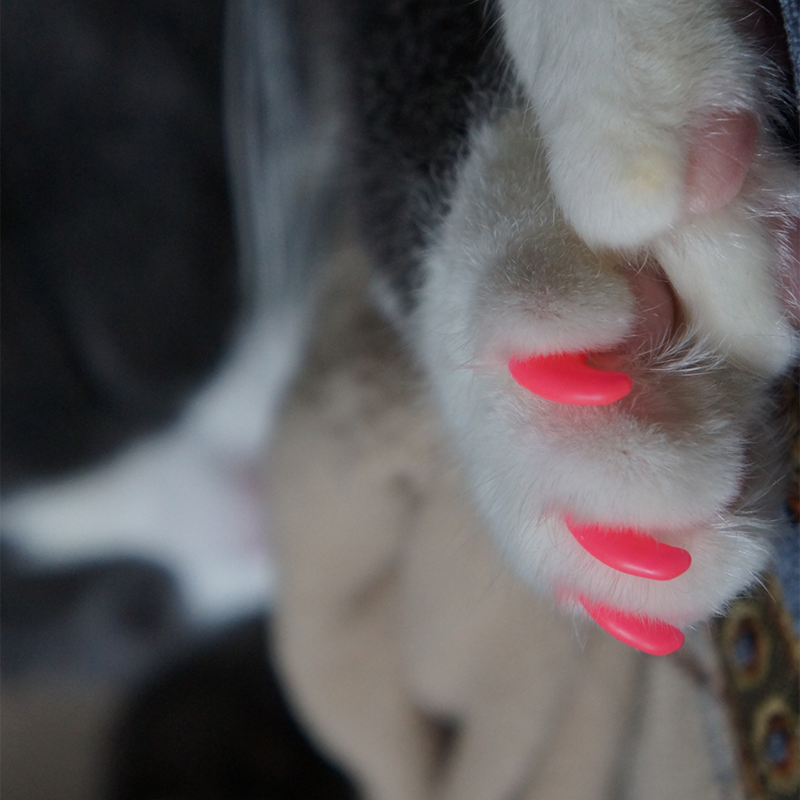 I still have no idea how you mange to paint her claws! Very impressive! Concatulations to Nicole M and mes just LOVES those nails! Concats to the winner of the soaps. We can see Allie is ready for National Pink Day! We had no idea!!! We better get busy... National Pink Day is definitely something to celebrate! You are a great PINK!